Finishing Touch Landscape, Inc. is a dedicated team of landscapers. 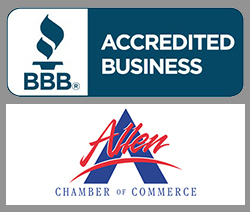 We have been in business since 1994 and have a long-term success due to our great customer satisfaction. Whether it is for a small-scale project or for a large commercial project, our aim is to deliver the highest quality result and excellent customer care at exceptional value. 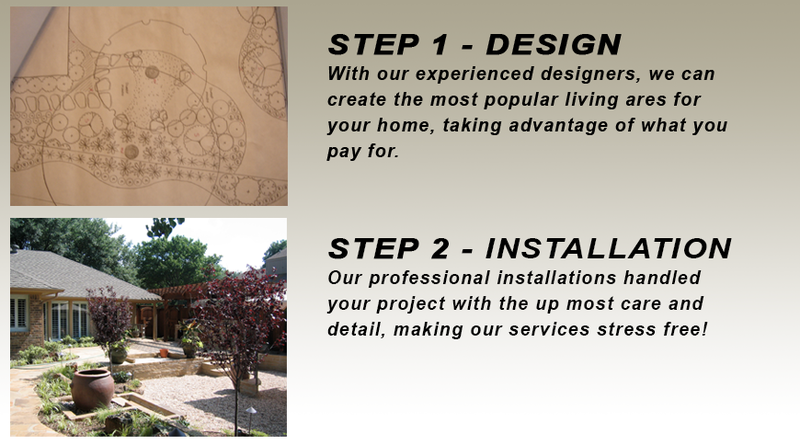 We create fresh, inspired and unique concepts in landscape construction. It is our commitment to provide the perfect solution for all your Horticultural needs, tailored to suit your individual requirements whatever your budget. We work with our clients to ensure that their expectations are realized.